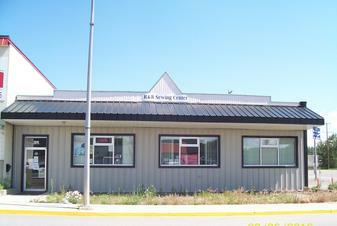 R & R Sewing Center is family-owned and operated in Quesnel, British Columbia. Since opening in 2009, we’ve treated every customer like they were a part of our family. 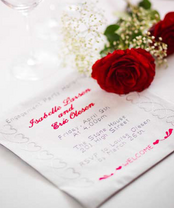 Other companies may offer similar services, but our services come with a personal touch. 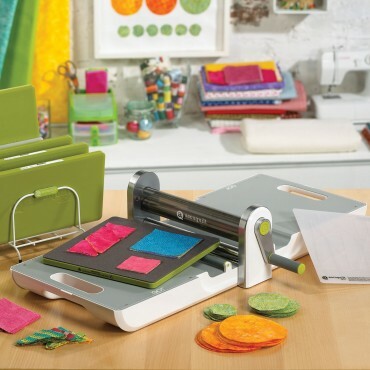 For the sewing enthusiasts we have several demo sewing and serging machines in our show room so that you have the opportunity to view and try the Husqvarna or PFAFF machine before you make that purchase. We offer a speedy mending service for those who do not sew. With zipper repairs, patches, hems, buttons and alterations we can help you with your items. ​Unique people like unique clothing. Visit us and we can create that dress for your special occasion such as a wedding, grad, or just adding to your wardrobe. For those who wish to learn how to sew an article of clothing we offer a variety of classes from the beginner to the advanced students. Please check to see what we have happening on our Page called Classes. Qualified technician available to service and repair all makes of sewing machines and sergers. Husqvarna Viking and Pfaff certified technician to repair Husqvarna Viking and Pfaff sewing machines or sergers. Most machine services are completed overnight. We can repair Most Makes and Models. We are expanding our fabric selection. Please stop by to see what we have in store. Lots of new print flannel and Polar Fleece. You will find us on the corner of Moffat Bridge Approach and Davie Street. Call for directions - 250-992-9777.